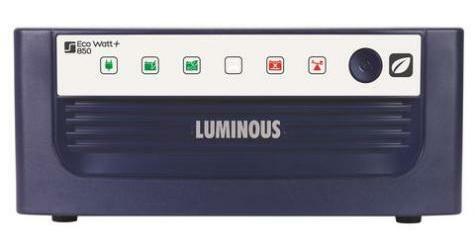 Luminous is the one label that one can rely on when it comes on power saving. 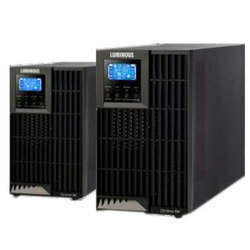 Closely involved in inverters, battery and UPS, our aim is to revolutionise the energy supply through innovation, design sensibility and distribution network. 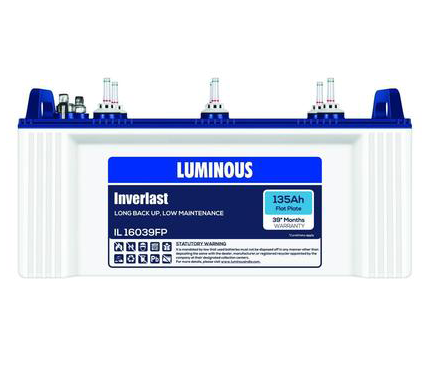 Luminous inverter batteries are mainly available in two forms they are Flat plate batteries and Tubular batteries. 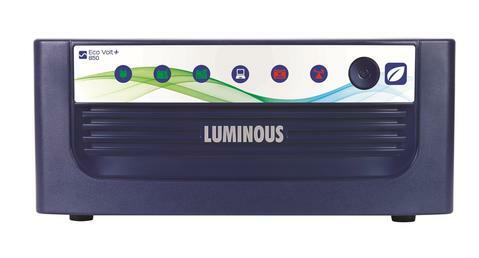 Both the Luminous Invertor batteries come with exclusive features and designs. 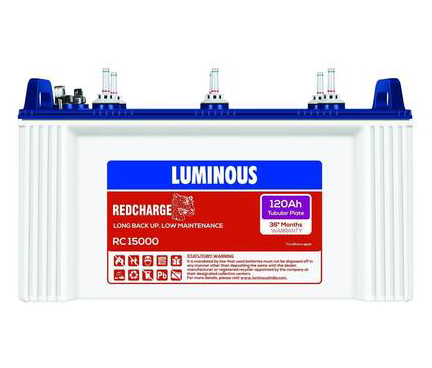 The flat plate inverter battery is a deep cycle battery featuring extra thick plates to the inverter and focuses to provide longer battery life. 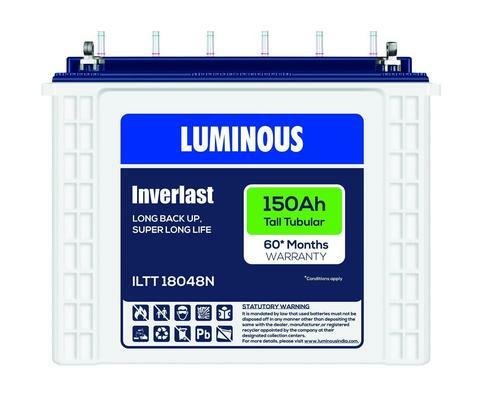 This inverter battery comes with easy or low maintenance feature and is made from a special type of alloy. 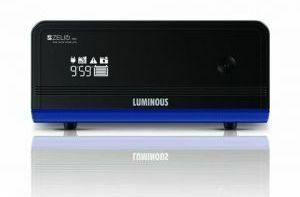 The flat battery has a sleek design and the battery is sealed and the plastic housing is provided for proper protection. 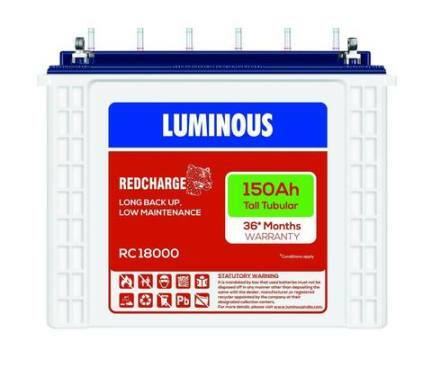 The battery has excellent voltage profile and comes with the inter partition connection. 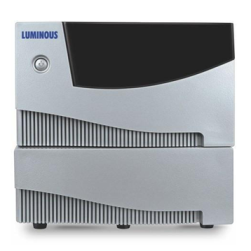 The battery comes with excellent charge acceptance feature and is best suitable for frequent load shutdowns or power cuts. 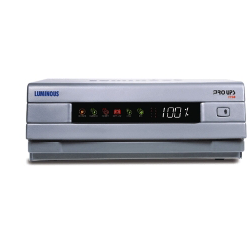 The level indicators of the battery offer easy maintenance.